The sun has gone in and the dark, gloomy rain clouds have appeared. You’re worried about leaving your BBQ outside with no protection. 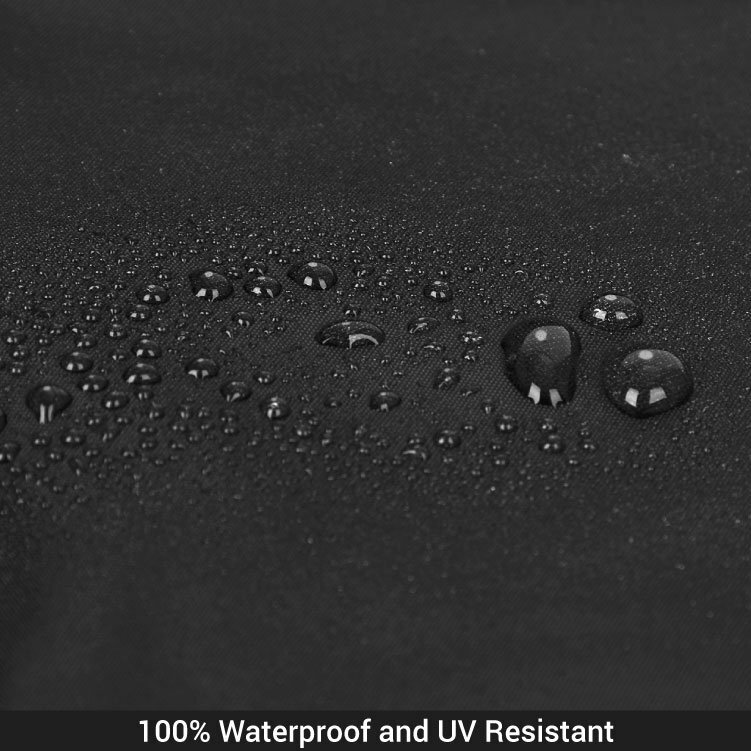 Something as simple as the BillyOh Outdoor Waterproof BBQ Cover could provide you with all the reassurance you need to know your BBQ is safely out of reach of the downpour. Simply lift it onto the BBQ and in a few seconds your concerns around retreating inside and leaving your barbecue outside to fend for itself can all disappear. The BillyOh Outdoor Waterproof BBQ Cover can provide your barbecue with the protection it needs to make it through the worst of the weather. From a light trickle of rain to a heavy downpour, you can be confident that little rain will make it through this waterproof cover. Similarly, is it snowing outside? No need to worry about trying to fit your barbecue in your busy shed, as the cover can also provide protection against snow. On the other hand, even if it is barbecue season your BBQ will still need protection when it is not in use. 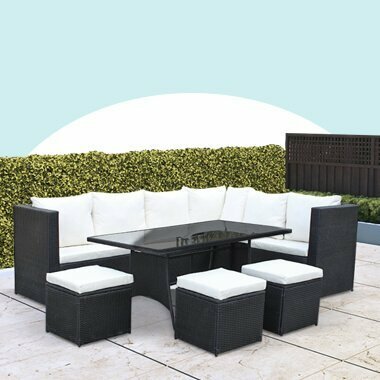 The BillyOh Outdoor Waterproof BBQ Cover protects against general dust as well as UV rays, meaning you are covered for all types of situations. 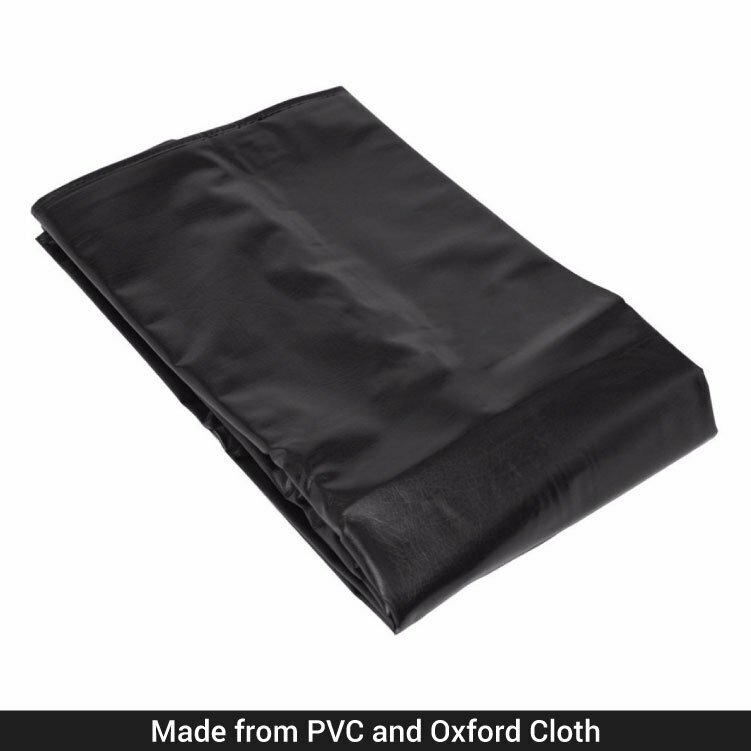 Made from PVC and oxford cloth in a stylish black colour, this cover is a durable and strong material making this a potentially perfect barbecue cover. 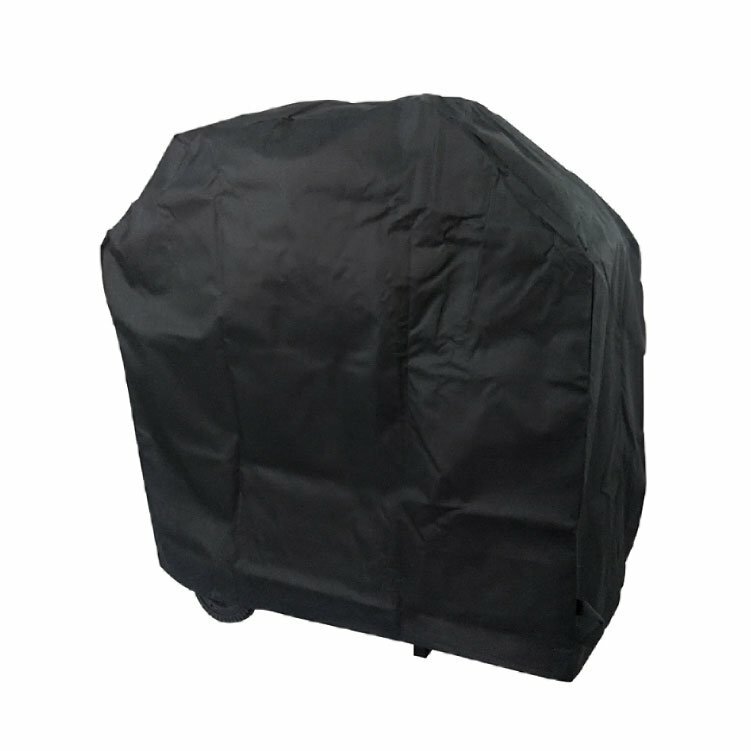 The BillyOh Outdoor Waterproof BBQ Cover is designed to fit the BillyOh Matrix 4+1 and 6+1 hooded gas BBQ with side burner. As well as the Origin 4+1 and 6+1 hooded gas BBQ with side burner. Each model of the barbecue cover has a gross weight of just 0.4kg making lifting the cover on and off your barbecue easy and convenient. Putting your barbecue away for the colder months won’t seem like a chore with the BillyOh Outdoor Waterproof BBQ Cover. Width 125cm 4'1" 140cm 4'7" 150cm 4'11"
Depth 54cm 1'9" 58cm 1'11" 58cm 1'11"
Height 90cm 2'11" 95cm 3'1" 95cm 3'1"